Many people do not know the difference between sfp and sfp +, so sometimes bring unnecessary trouble. 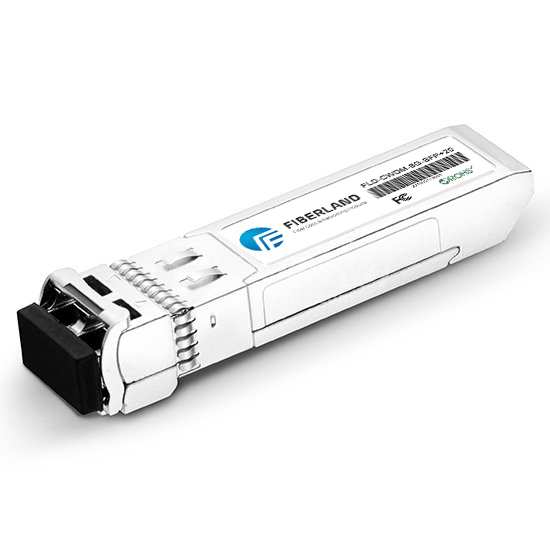 10G module has experienced from the 300Pin, XENPAK, X2, XFP development, and ultimately achieved the same size and SFP transmission 10G signal, which is SFP +. SFP by virtue of its small and low cost and other advantages to meet the equipment on the high demand for optical modules, from the 2002 standard implementation, to 2010 has replaced XFP 10G market mainstream. 3, SFP + protocol specification: IEEE 802.3ae, SFF-8431, SFF-8432. The available optical SFP modules are generally classified into the following categories: 850F nm / 550 m distance MMF (SX), 1310 nm wavelength / 10 km distance SMF (LX), 1550 nm wavelength / 40 km distance XD, 80 km distance ZX, 120 km away from EX or EZX, and DWDM. 10G Ethernet or 10G Fiber Channel version. X2 transponders, used in data communications fiber links (telecom), they are smaller than the older generation XENPAK forwarding. The electrical interface of the motherboard is also standardized, known as XAUI (4 × 3.125 Gb / s). WZT manufacturing X2 300M, X210 km, X220 km, X240 km, X280 km optical module. All modules support the functions of Digital Optical Monitoring (DOM). DWDM X2: Dense Wavelength Division Multiplexing (DWDM) X2 pluggable module allows enterprise companies and service providers to provide scalability and easy deployment of 10 Gigabit Ethernet services on their networks. Both DWDM X2 ER 40km and DWDM X2 ZR 80 km can be used for DWDM 10G Ethernet applications.